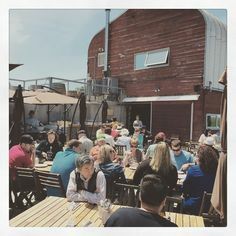 Without the legions of dedicated men and women passionate about pinots and serious about syrahs, there would be no grapes, there would be no wine and there be far less joie de vivre. Grape Growers: Who Are These People? 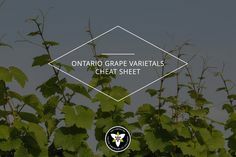 Ontario is home to 500 families of grape growers who cultivate more than 40 grape varieties on 17,000-plus acres of vineyards (primarily in the Niagara, Prince Edward County and Lake Erie North Shore grape growing regions.) Some are third-generation growers and all are passionate about their craft. These growers coax luscious, fruit-laden vines from the soil. 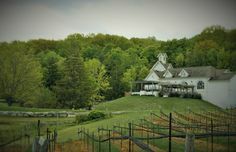 Their grapes are plucked and trucked to the region’s 178 wineries, which produce 69 percent of Canadian wine. 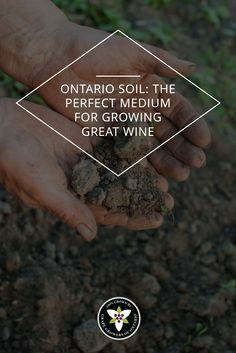 Next time you raise a glass of fine regional wine, give thanks to Ontario’s grape growers! 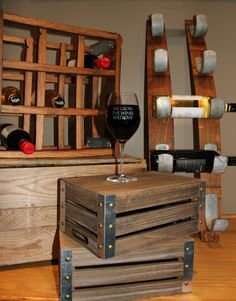 Wine lovers know that great grapes make great wine. 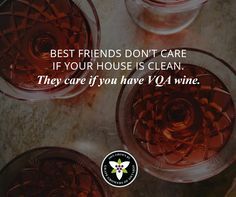 What makes great grape growers? 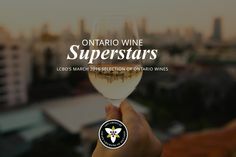 Who better to answer than 2014-2015 Grape Growers of Ontario Grape King Kevin Buis of Glen Lake Vineyards, Niagara-on-the-Lake: Passion, patience, enthusiasm, dedication, and appreciation for nature are essential great-grape-grower traits, he says. “I love growing fruit, working outside in my shorts and boots in the summer, breathing in the fresh air, and feeling the sunshine on my face,” Buis says. Grape growing, he remarks, is like going on a long ride. “Some years it’s smooth, highway driving, but other years it’s bumpy back roads.” Without passion and drive, one could easily throw in the towel when the going gets rough. 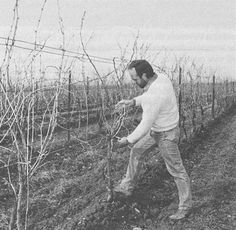 To grow outstanding fruit, a grower must know his vines and the nuances of a particular year’s weather. “You’ve got to have an understanding of what a grapevine’s needs are at all times,” says grower Doug Funk of Funk Farms, Jordan, Ontario.